We render home care services to clients in their homes. 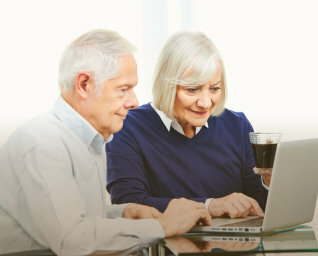 We assist you with your daily tasks when such tasks become difficult to complete due to disability, health condition or old age. 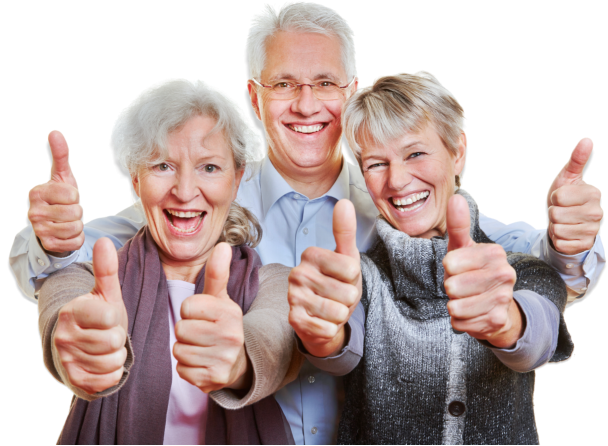 Let us work with you in maintaining your independence and improving your quality of life. 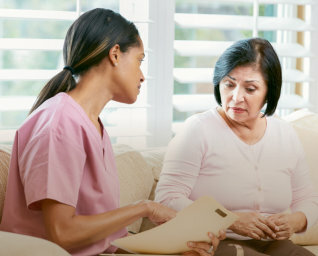 Creation Living Center's mission is to help improve the overall wellness of our clients through the delivery of effective quality care with emphasis on the client’s satisfaction. 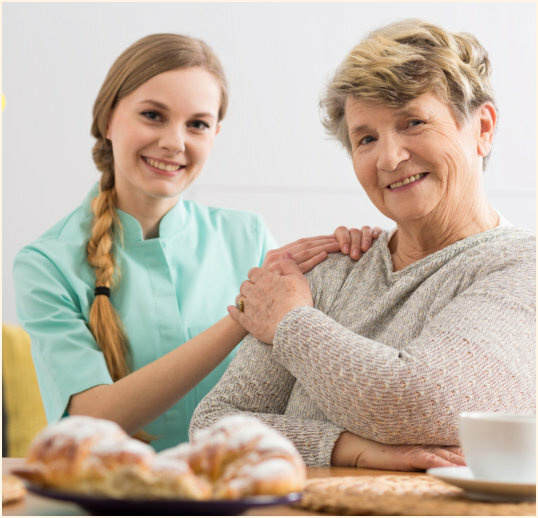 Provided by our friendly, knowledgeable, and experienced staff, our home care services are available to the elderly, disabled, and those with health conditions that make daily living challenging.